Thistle Safe & Lock - New and used security safes for sale and installation for home, banks, gun storage and protection. Thistle Safe & Lock Co., Inc.
Thistle Safe & Lock Co., Inc., are a family owned and operated company that have been serving the banking community for more than 70 years. Our experience and expertice has made Thistle Safe & Lock a top vendor in our field. 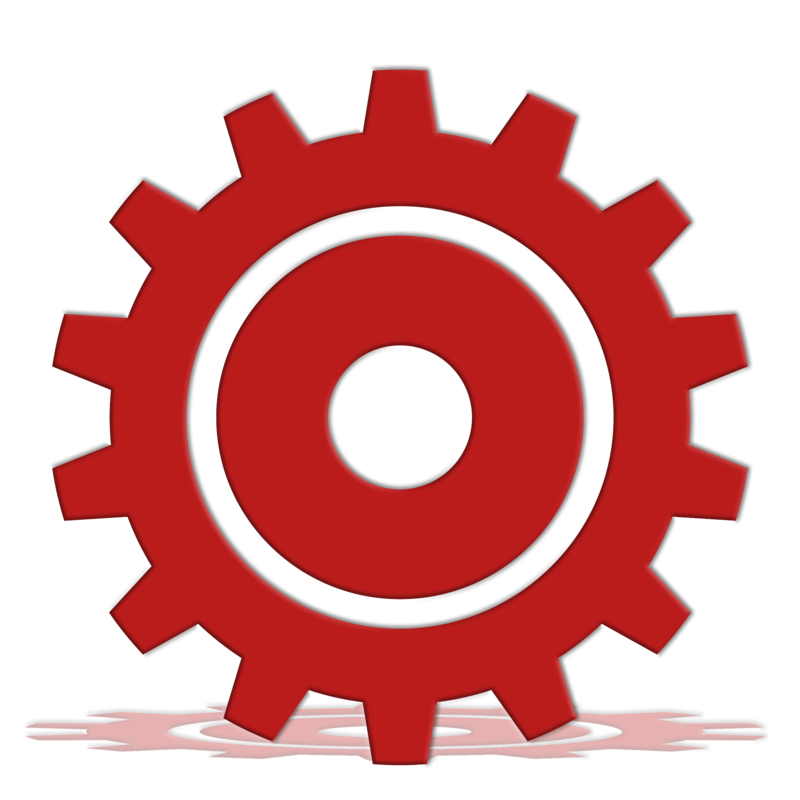 We offer only the best products available on the market today from the top manufacturers. 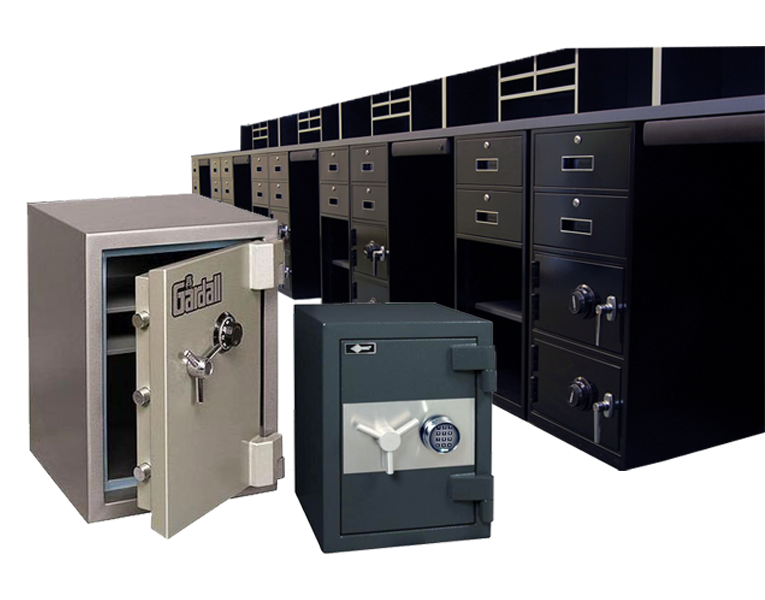 With the same commitment to quality, we offer a wide range of used safes. We offer only the best products available on the market today.